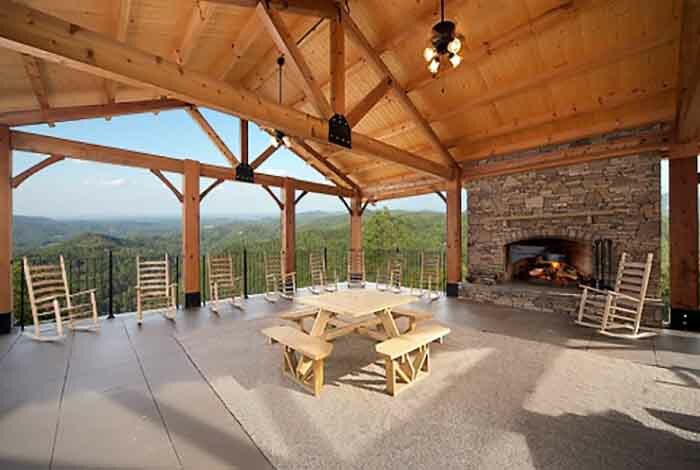 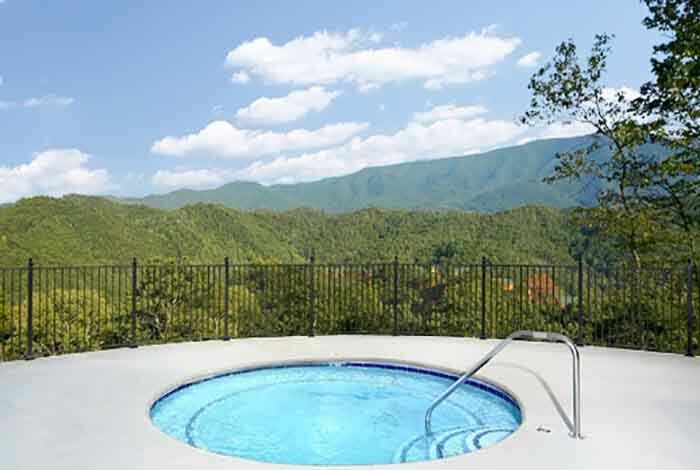 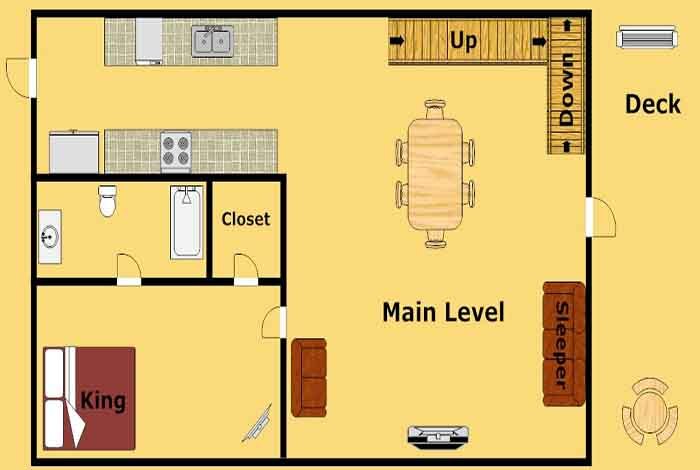 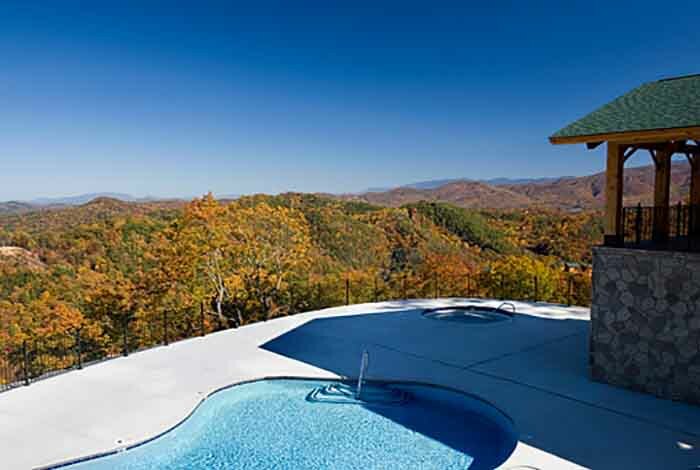 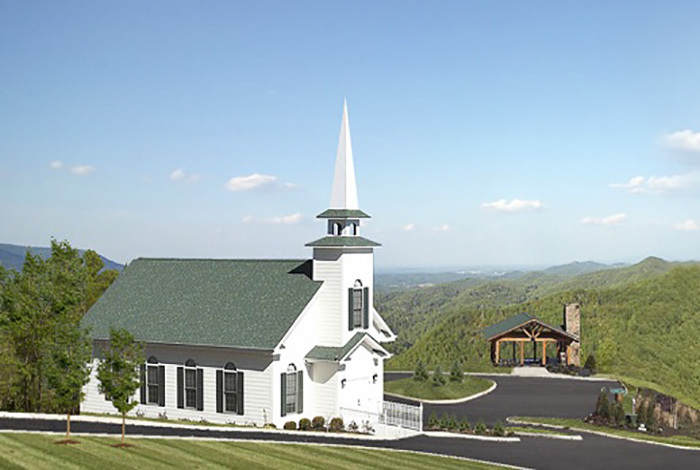 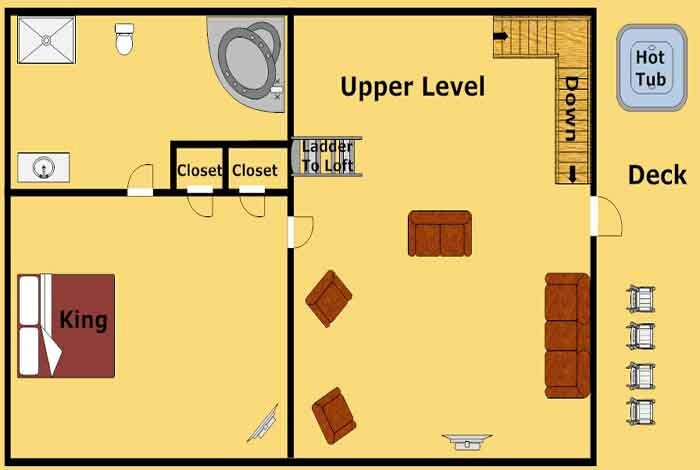 Located in the Preserve Resort in Wears Valley and Pigeon Forge, is your dream mountain home, Mountain Top View Lodge. 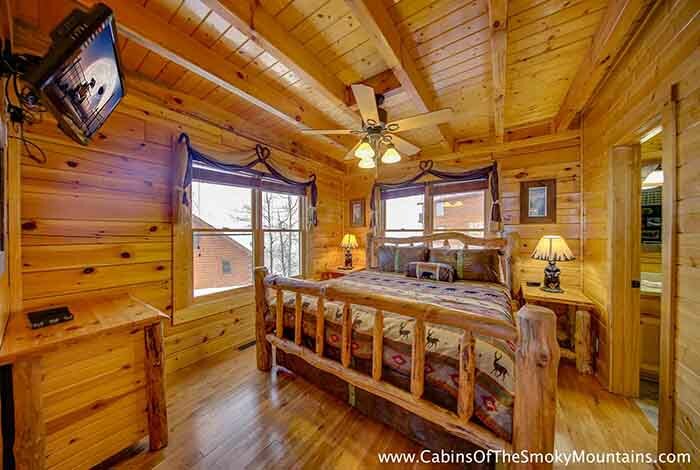 Located atop the resort with lots of wilderness around to explore, this cabin is truly meant for the adventurous mountain explorer. 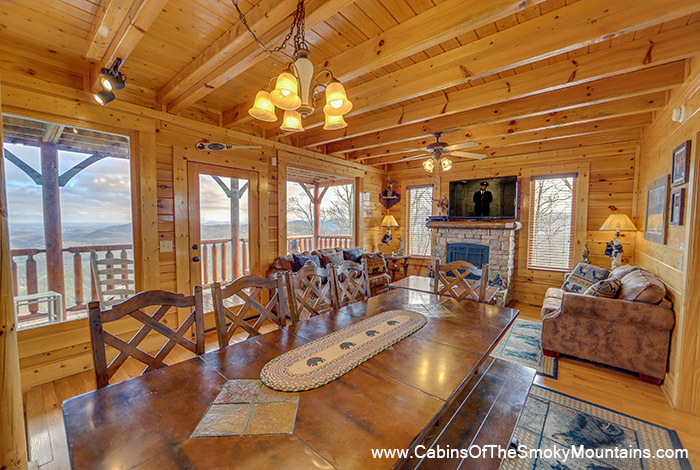 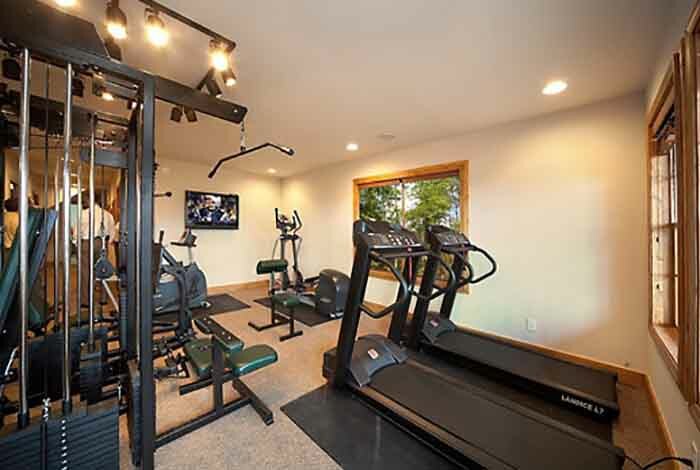 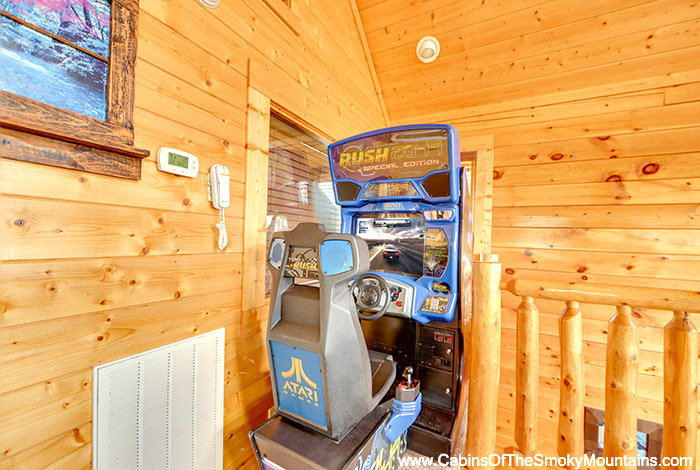 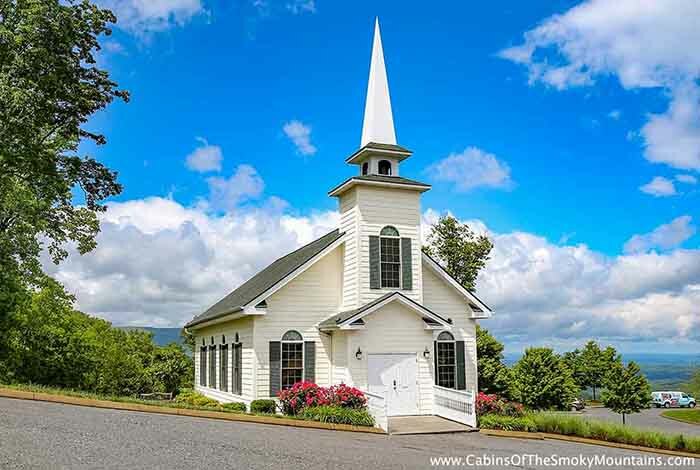 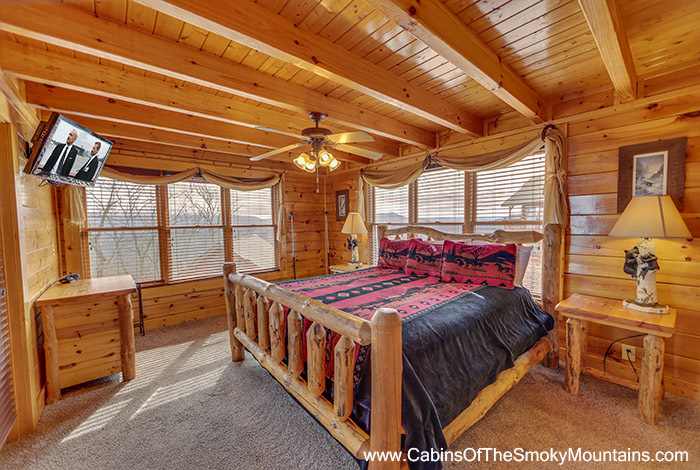 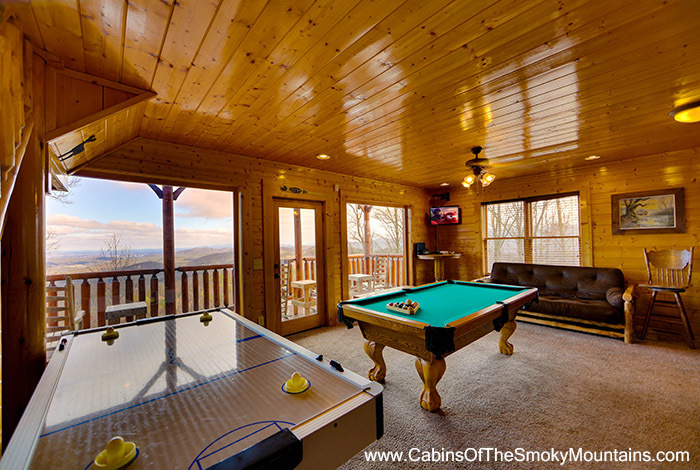 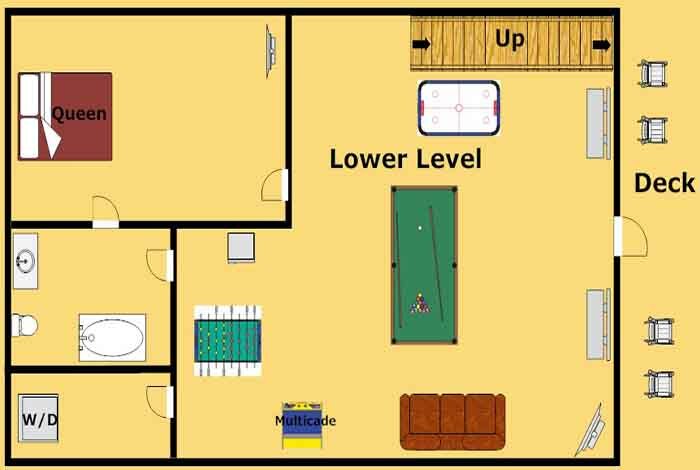 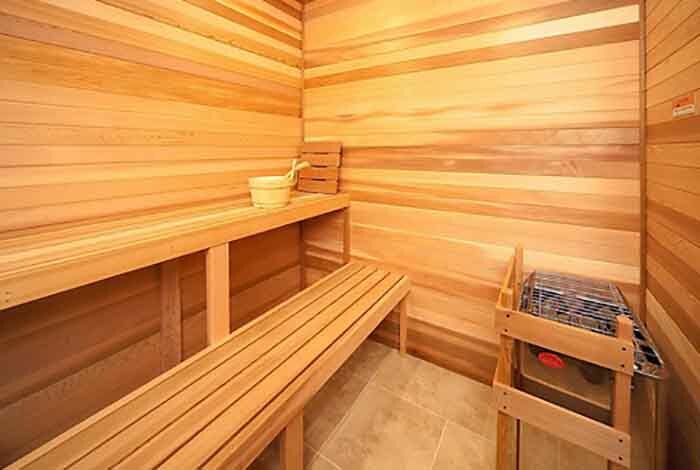 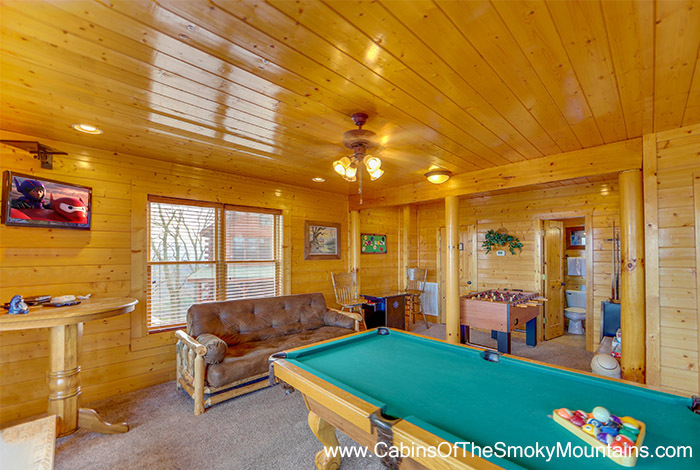 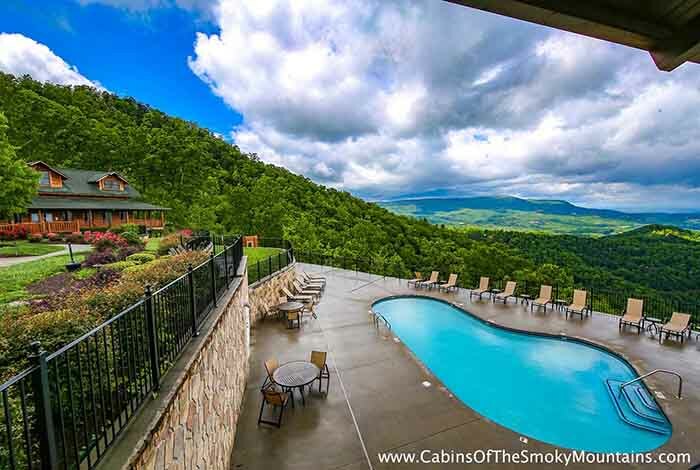 Whether you enjoy the vast mountainous views from your hot tub, or challenge your significant other to a game of pool, this cabin seems to have it all for the family. 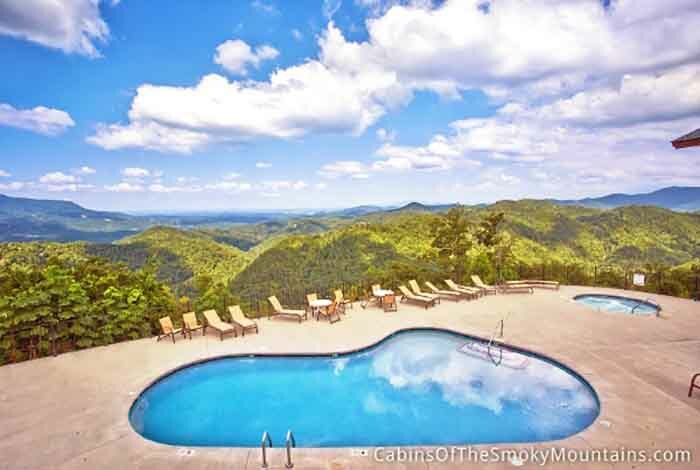 Want to go on an adventure? 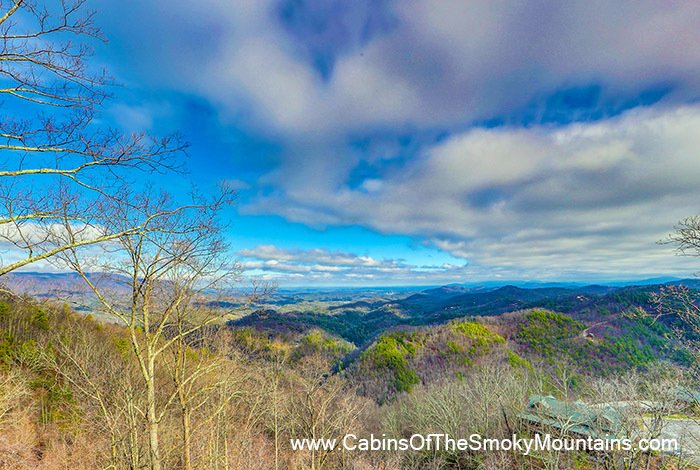 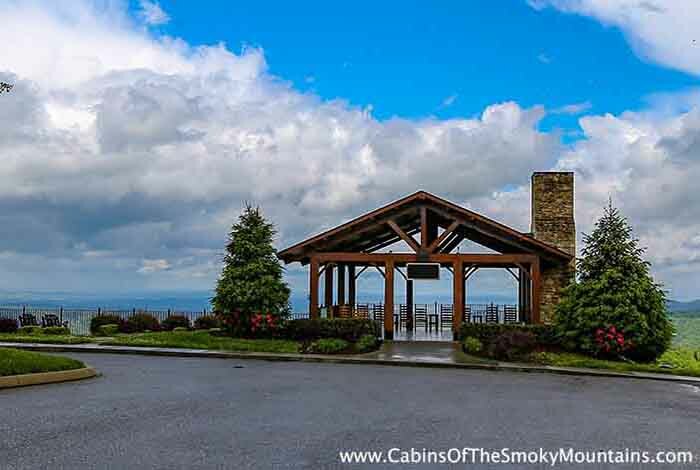 The back door to the Great Smoky Mountains is just around the corner. 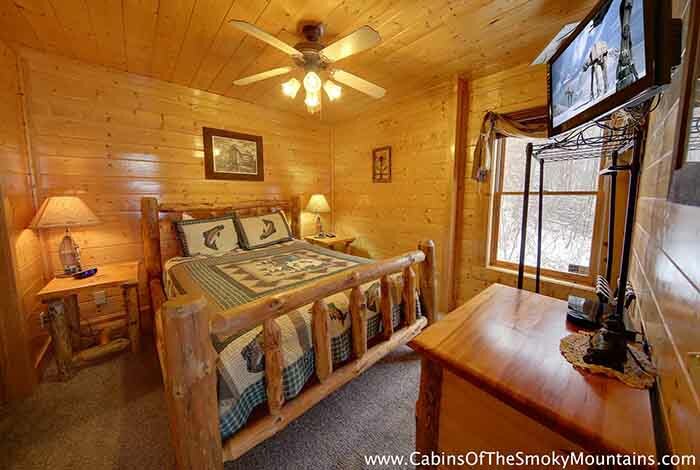 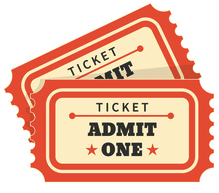 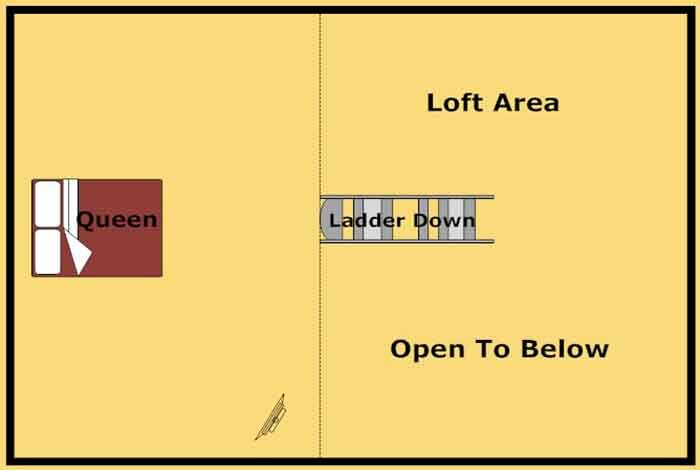 Or go into town and see all of the attractions such as Dixie Stampede, Dollywood, or Wonderworks. 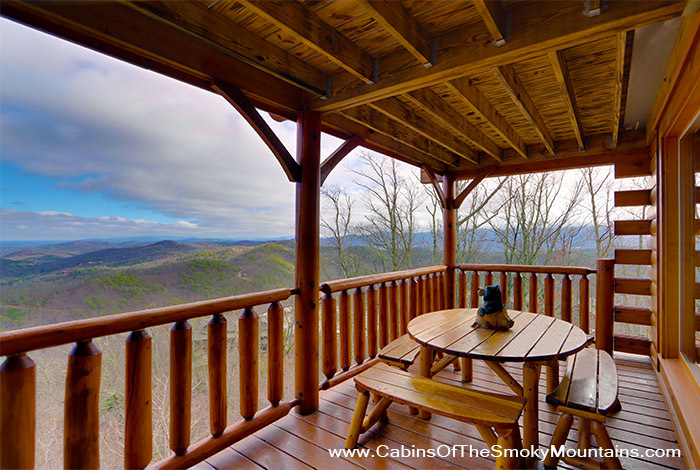 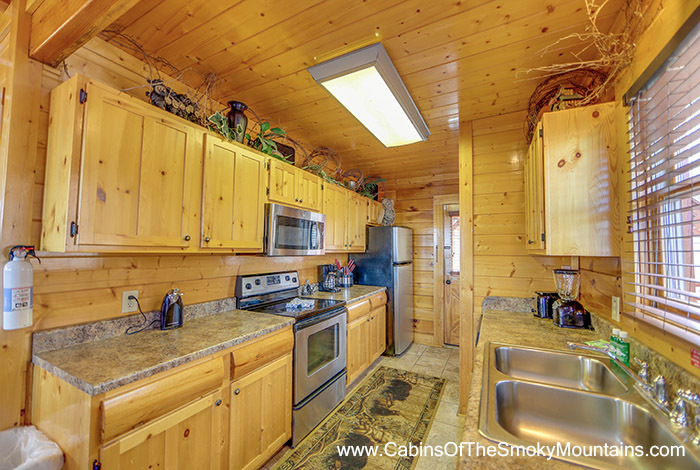 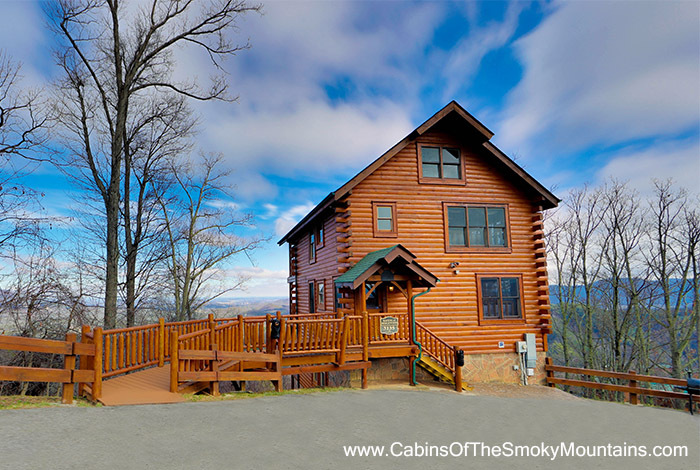 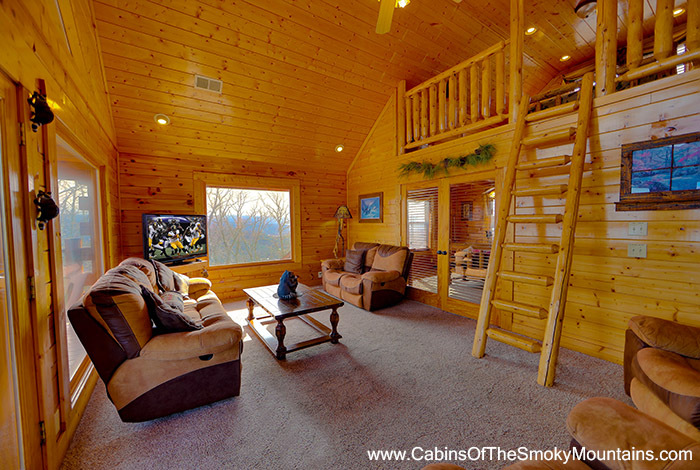 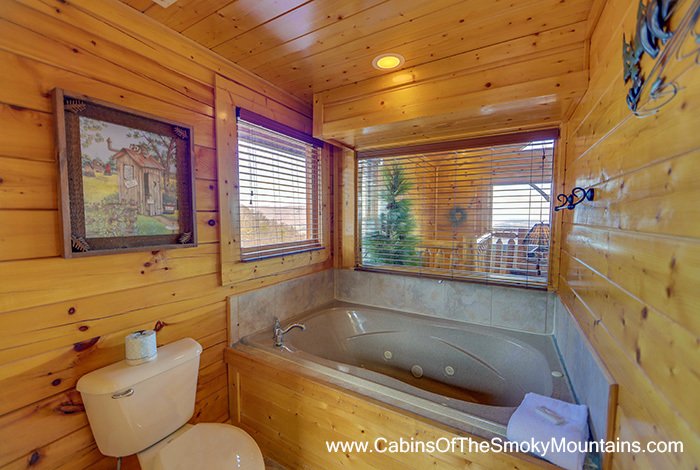 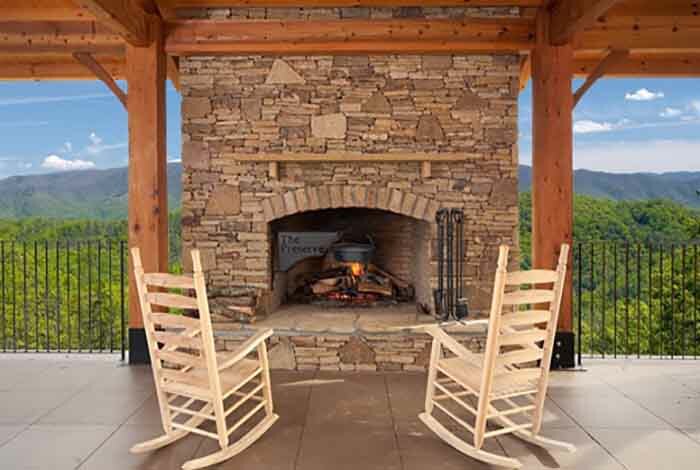 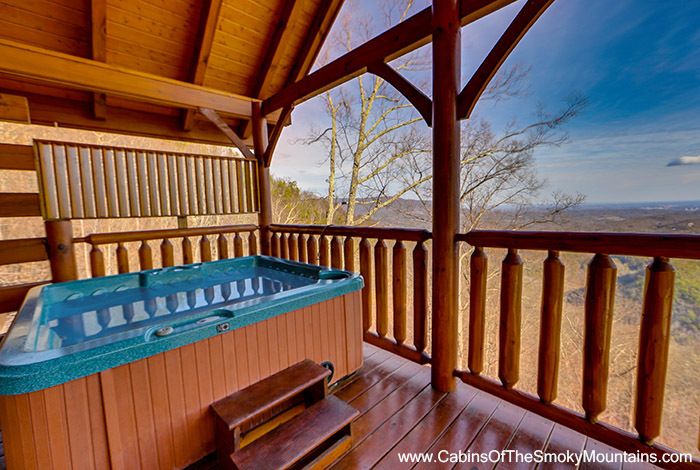 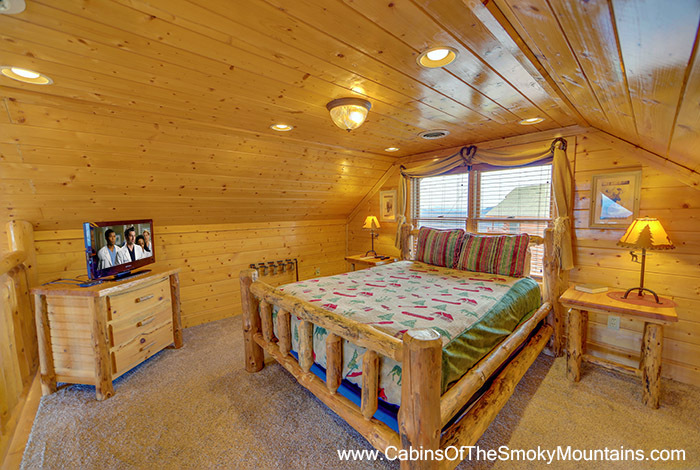 No matter what you do, you will feel like a part of the Smoky Mountains in Mountain Top View Lodge.